A family-visit to the zoo can be inspirational to many people; especially if you’re an illustrator. 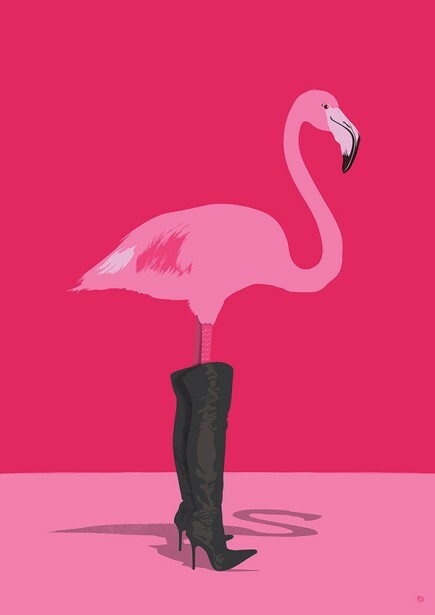 When Paul Garland went to see the animals �" and the flamingos in particular �" an idea started growing that eventually resulted in the illustration below. To see further details about this piece (which is humorously titled “Hello Boys”), please follow the link to Paul’s Behance page.